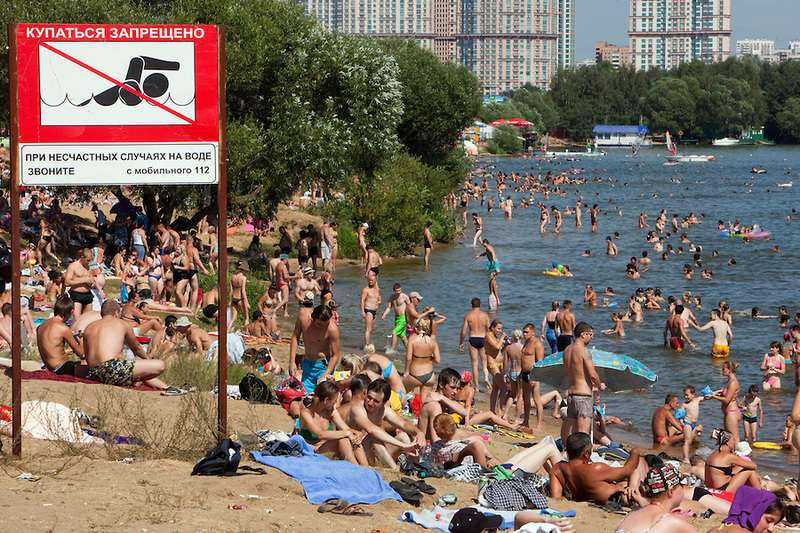 Last month's heat wave made July 2016 was one of the 20 hottest months in the history of Moscow's weather observations, the capital's meteorological bureau said on August 1. "July's average temperature was 20.9 degrees Celsius, which is 2.7 degrees higher than usual. July 2016 was one of 20 hottest Julys in the past 137 years," the department said. A new high was set with a record breaking 31.8 degrees Celsius being recorded on July 30. Moscow received 130 percent of normal precipitation in July 2016, making it the 18th rainiest July in recorded history. Heavy rains drenched the capital on the night of July 18.